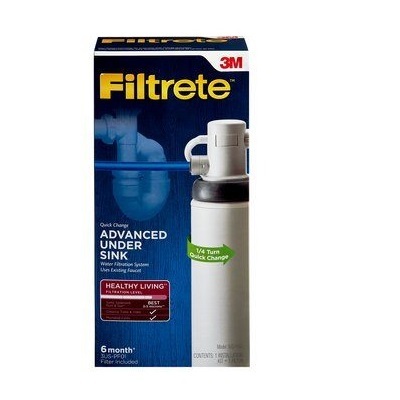 The 3M Filtrete 3US-PS01 Faucet Filtration System is a quick, easy and economical way to receive healthier drinking water. 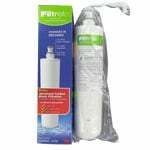 Easy to install and maintain, the 3US-PS01 offers a fantastic alternative to expensive bottled water! 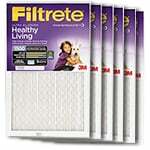 This is a genuine 3M Filtrete Professional Water Filter. 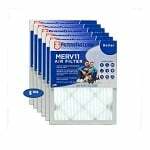 The Filtrete 3US-PSO1 takes the 3US-PF01 Replacement Cartridge, which should be changed every 6 months based on water quality and usage.